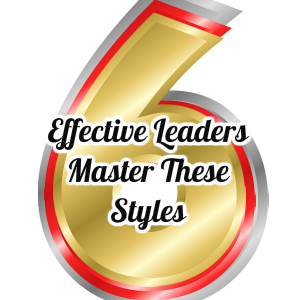 This leadership style will feel very comfortable to high potentials on your team. “Getting the job done” is critical for action focus team members facing tight deadlines and specific project guidelines. Quick decision making is imperative and often there is not the time to test and tweak to deliver results needed in your organization. Giving your team the confidence to produce ideas will help take the organization to the next level. Provide them with constructive feedback, reflect on past successes, and encourage them toward future success. Often team members lack the confidence to speak up even though they have the right information. Provide an encouraging environment and keep everyone focused. For some this style comes naturally and for others it takes work. As an idealistic thinker, it is important to demonstrate desired outcomes. Paint a detailed and vivid picture of the desired results. While this style is highly persuasive, use it sparingly; its power comes in its infrequent and strategic use.